World champion wrestler Guivi "Gia" Sissaouri also returns to coach Maine contingent. 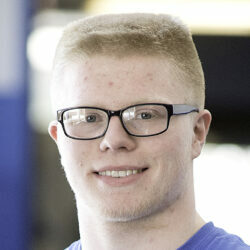 Buteau of Wales and Oak Hill High School wrestled his way to a national collegiate title not long after learning his uncle had been murdered. 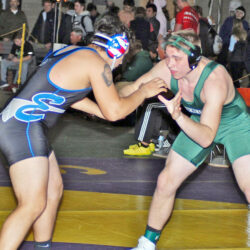 Vikings senior finished fifth in 220-pound class. 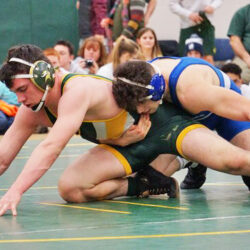 Cole Dunham, Jeffrey Worster are two of eight Maine grapplers to reach quarterfinals. 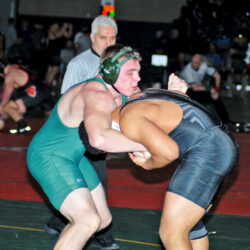 Dunham earns 182-pound title, Buono wins 195 final for his 150th career victory. Buteau, who has chased a state title for four years, finally wins won in state's first girls' state championship. 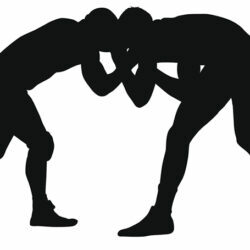 The inaugural Maine girls' wrestling state tournament will take place Wednesday in Howland.